High Performance Computing (HPC) refers to high speed computation, which may be provided via a supercomputer or via parallel processing techniques such as leveraging clusters of computers to aggregate computing power. HPC is well-suited for applications that require high performance data computation and analysis such as high frequency trading, autonomous vehicles, genomics-based personalized medicine, computer-aided design, deep learning, and more. Specific examples include computational fluid dynamics, simulation, modeling, and seismic tomography. 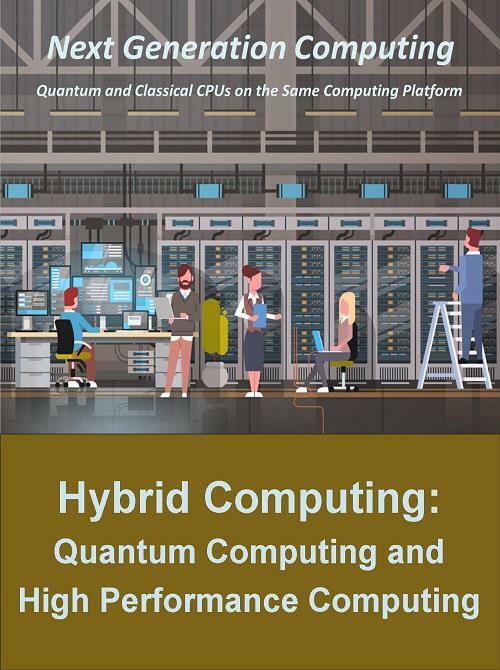 However, due to the limitations of quantum computing, and the evolution of HPC, Mind Commerce sees the advent of hybrid systems that utilize both quantum and classical CPUs on the same computing platform. These next generation computing systems will provide the best of both worlds – high speed general purpose computing combined with use case specific ultra-performance for certain tasks that will remain outside the range of binary computation for the foreseeable future.